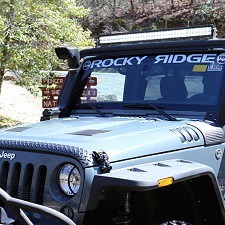 With all products that come from the Rocky Ridge factory, you can expect a dependable and durable truck. This is no exception with the Jeep Pinnacle package, which will allow you to convert your Wrangler into a nighttime swamp buggy. 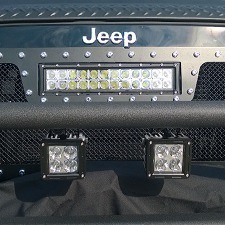 This package provides an opportunity to tear up the trails in the dark because of the 41” LED Light Bar and the Torch Grille with LED Lights. It used to be that when you took your truck through even the smallest of water obstacles, you had to be concerned about flooding the engine. 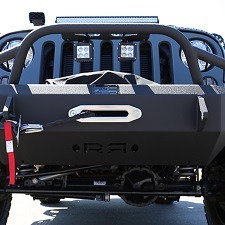 This is no longer a problem because the Pinnacle package replaces the air intake hood with a snorkel system and allows you to traverse the deepest of water hazards. Finally, this package offers the custom, stylized “Pinnacle” graphics. Sherry 4×4 is a full service Rocky Ridge dealership. 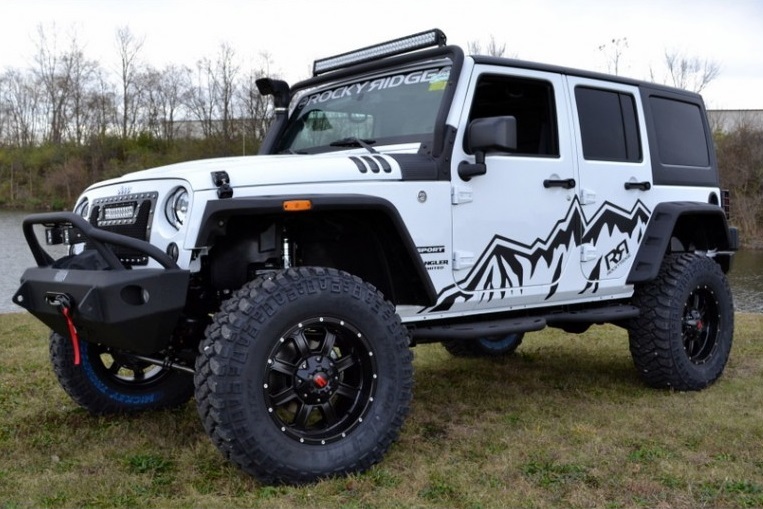 Find the complete line up of Rocky Ridge lifted RAM Trucks and Rocky Ridge Jeeps. We take pride in our website, and strive to provide a first hand shopping experience regardless of your location. To accomplish this, we provide price, photos, video, description and history report of every lifted truck for sale. 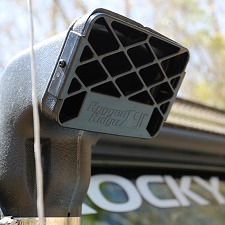 This way you can browse every Rocky Ridge lifted Jeep without ever leaving your home!